Nintendo fans in Japan have dug out an interesting interview featuring Super Smash Bros. creator Masahiro Sakurai released ten years ago. 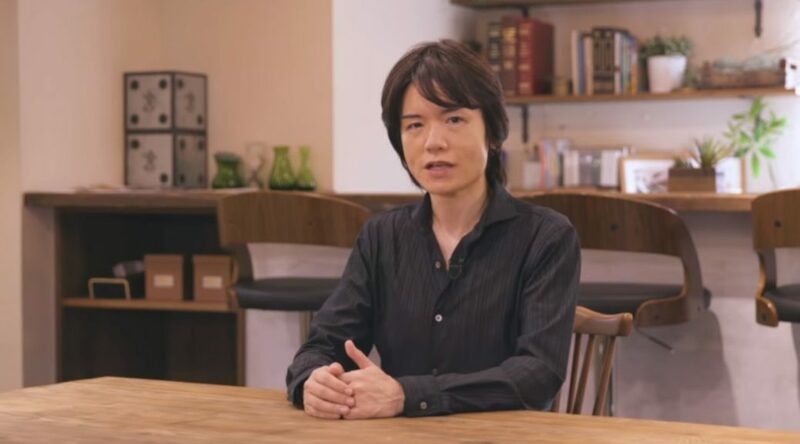 In the official interview, Masahiro Sakurai said it was impossible for manga characters to join the roster of the Super Smash Bros. series. This comes after many requests were made by Japanese fans. Ten years after this comment was made, it seems Sakurai hasn’t changed his stance, as he wants to keep Super Smash Bros. strictly for video game characters. “It is impossible for manga characters to join (Super Smash Bros.).